C.K. 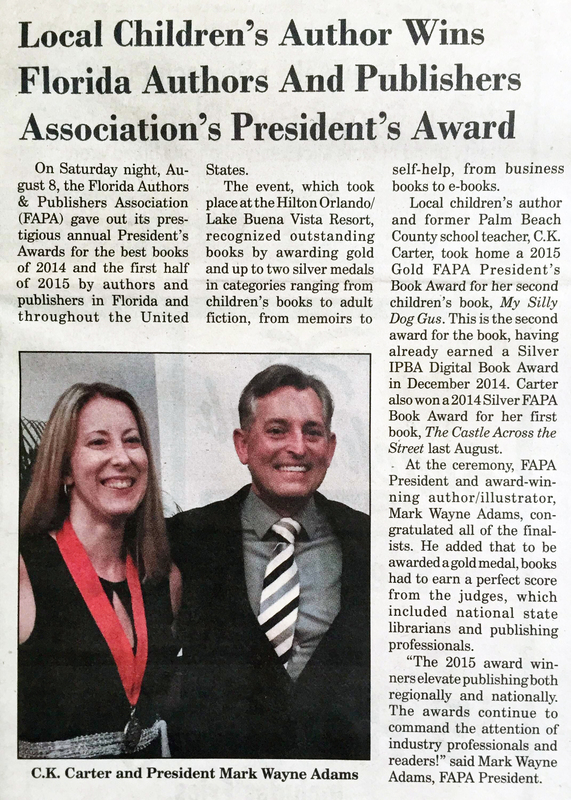 was featured in the August 20, 2015 edition of both the Lake Worth Herald and the Greenacres/Coastal Observer. Check out the full write-up below.